You know you want to start a Youtube channel in 2018 but what do you need to do to start a successful Youtube channel? If you are putting time into starting a Youtube you want to ensure you set up your channel for success. How many videos is enough? What kind of a video strategy do you need? How are you going to find time to Youtube? 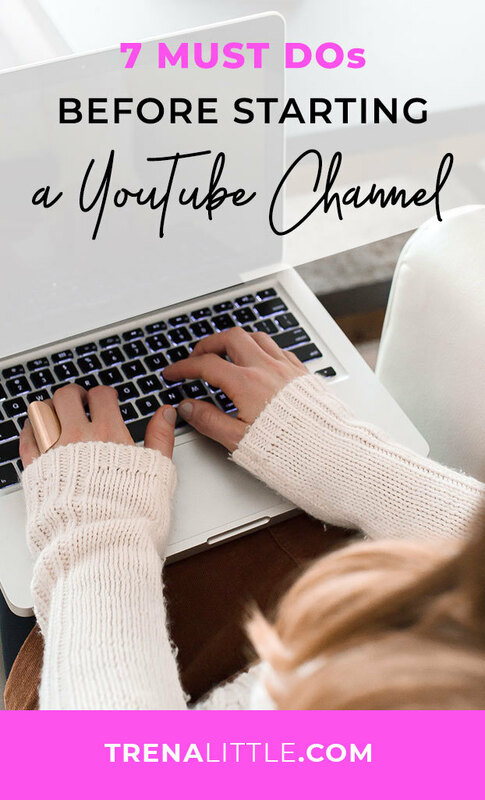 If you are a planner like me you need to know all the right steps and the best advice for starting a new Youtube channel. You want your channel to look professional and polished just like the rest of your brand. In this video I’m giving all my advice for starting a new youtube channel and top 7 tips to make your channel successful from the very start.